The events on the Liberator are only a part of their story. Now it's time to find out how it started - and how it ends. Lucifer: Genesis is a compelling and vivid reimagining of Avon's life, starting long before the events of the TV series, following his journey from the Liberator to the Scorpio, and leading us into the bleak future of the post-Federation world. 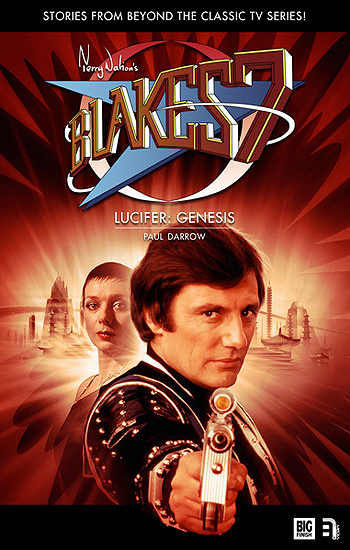 Genesis is the third book in Paul Darrow's Lucifer trilogy.